For brief description and sample computation, read more below. To learn more about this project, please read on “Introducing Fairgrounds, Vallejo Place in Cavite“. 2 Bedrooms, Utility Area , and Toilet And Bathroom, Carport. Provision for utility area and toilet and bathroom at the 2nd floor. 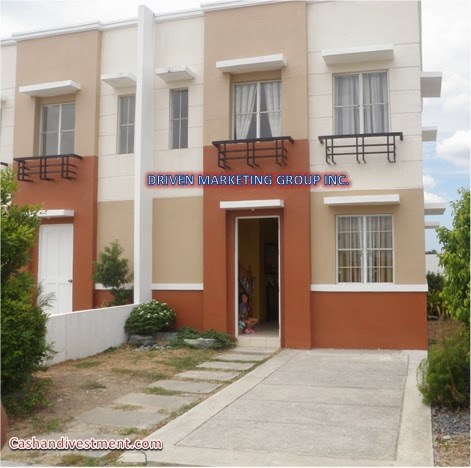 Why choose Fairgrounds Vallejo Place under Masaito Development Corporation? *Proximity: Approximately 30-45 minutes away from Makati and Alabang. *Durable House – The houses and construction materials of MDC have passed the standards of the Association of Structural Engineers of the Philippines (ASEP). *The location is not prone to flooding. *Available Internet Service Providers: Globe and PLDT DSL are already available in Phase 1, request on these services is possible.